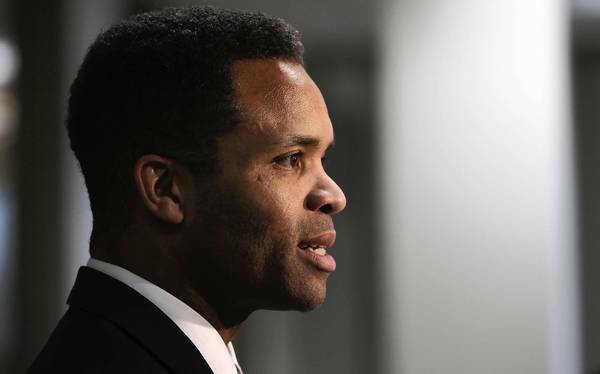 *Jesse Jackson Jr.’s life is just crumbling. Since the representative was caught in the middle of scandal and admitted to the hospital for bipolar disorder, he’s been under the microscope. According to reports, federal investigators launched a probe of the politician’s finances on Friday, but it’s totally unrelated to former Gov. Rod Blagojevich’s attempted sale of the U.S. Senate seat. This time, it’s for reported “suspicious activity” related to his House seat and inappropriate expenditures of an account monitored by Congress, said a Sun Times source. U.S. House reps receive an allowance, which can range from $1.4 to $2 million, to operate offices in the capitol and within their districts. Jackson’s legal team refused to comment on the issue. Read more about Jackson’s financial mess here.